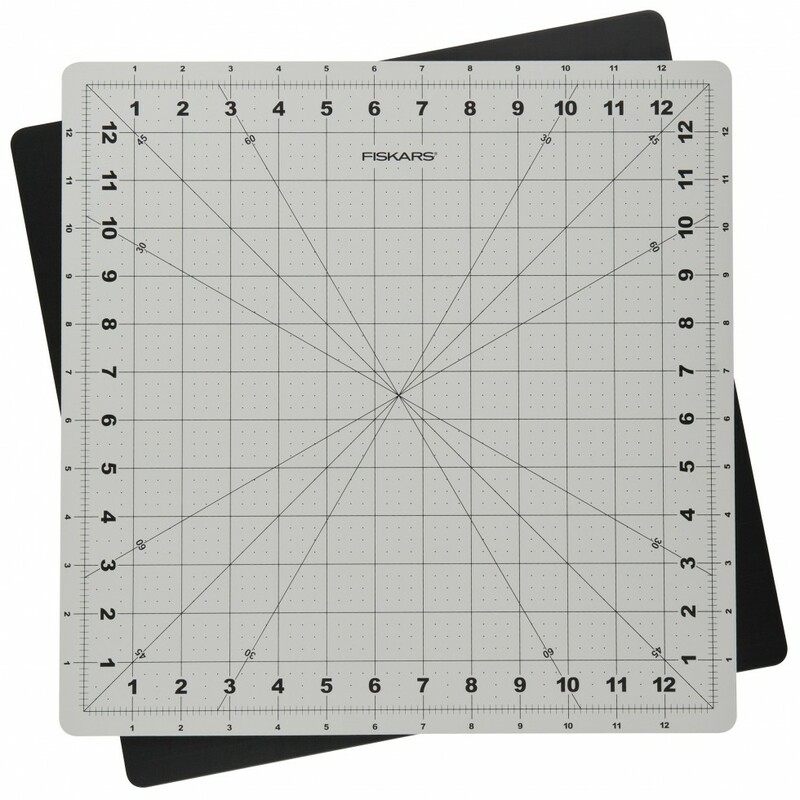 The mat rotates so fabric does not have to move, ensuring perfect squares, triangles or star shapes. The 13 inch grid is perfect for squaring off 12.5inch blocks quickly and easily. 30 degree, 45 degree and 60 degree bias line. Self healing surface. Imperial measurements. 360 degree rotation.